Be sure to join our "Notify Me" list so that when the lantern festival comes to Wilmington, you'll be the first to know. 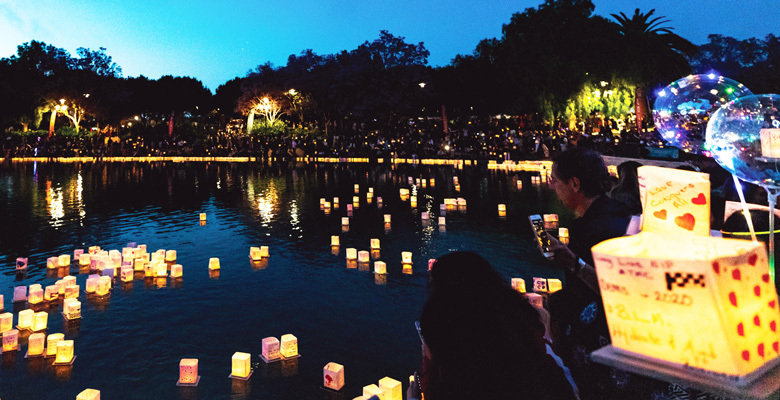 Additionally, you'll be able to get tickets at the lowest possible price, so spread the word about the Water Lantern Festival and let's Light The Water together. 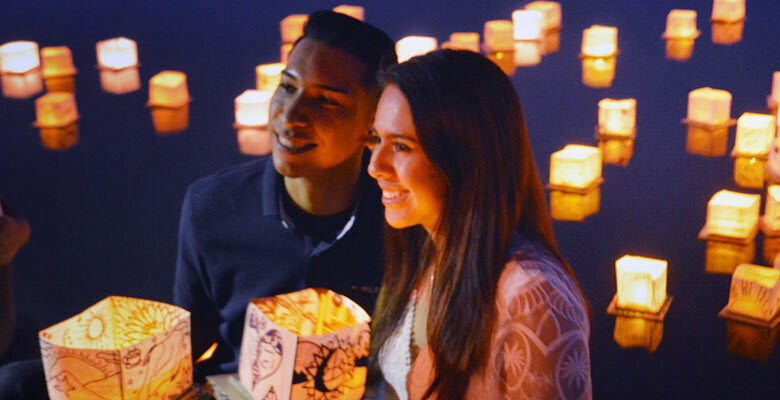 The opportunity to register for the Wilmington Water Lantern Festival at the lowest price. 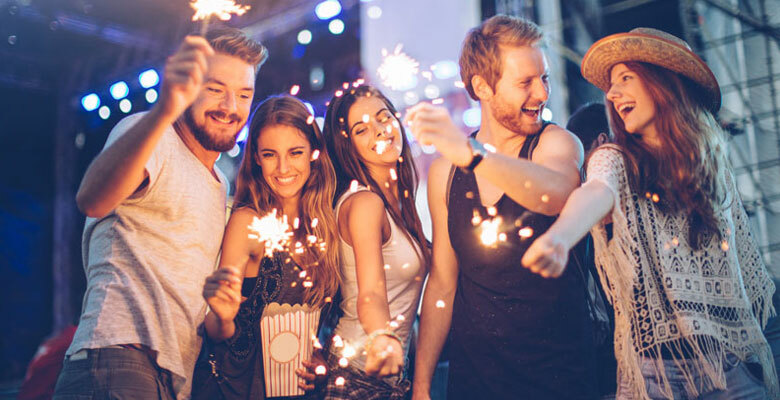 We are partnering with local sponsors to make the Wilmington Water Lantern Festival even better, and we'd love to have your business involved. There are a ton of ways that you can contribute and have your business benefit. Just send us an email at [email protected] and let's talk! 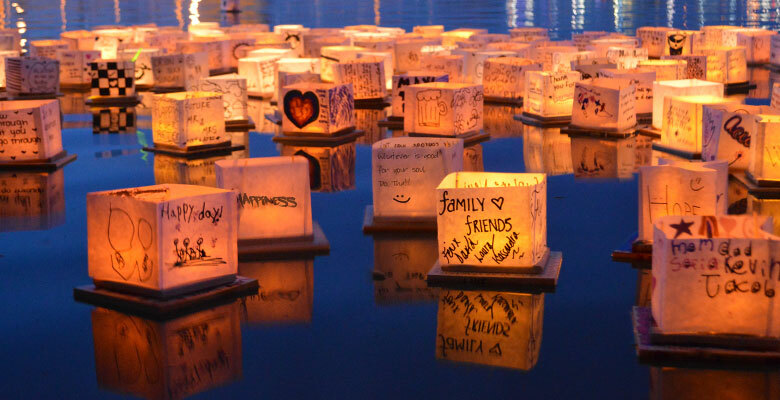 Water Lantern Festival is proud to help the local community, not only by bringing everyone together with peace, love, and happiness - but also by helping out your local Wilmington based charity. Become a vendor and gain exposure and awareness at the Water Lantern Festival in Wilmington.